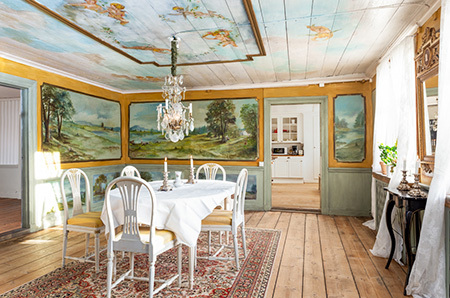 Selling your Swedish property ? for their dreamplace in Sweden ! 66ha Waldhof am grosse See Åsunden - Jagd & Angeln ! Quiet forests, living lakes & peacefullness ! Cottage in the forest, farmers house or mansion ! regions or all sweden listed by date or price etc. 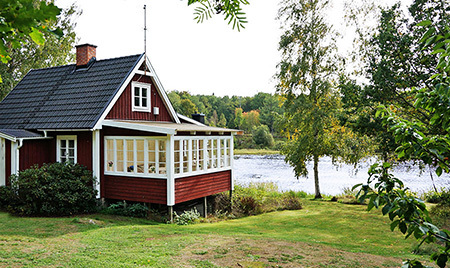 Looking for a red-white wooden house ? Skog / Frändefors - Såld ! ÄSPENÄS - Hjärtared / Ullared - Såld ! 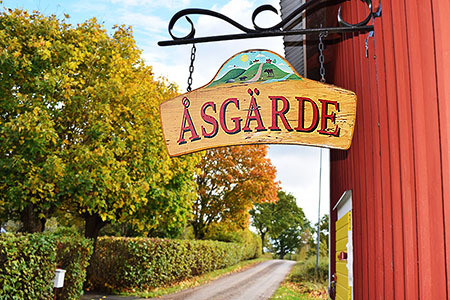 Grimmestorp Herrgård - 39ha -Såld! 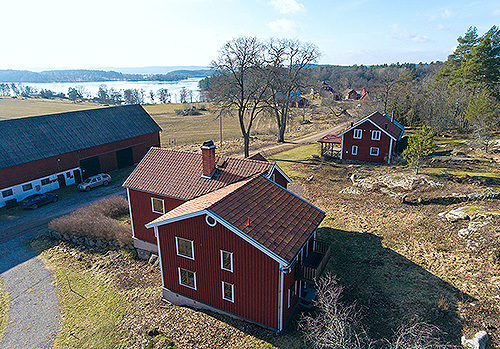 Granön / Öjesjön- Reserverad ! Björkvik / Katrineholm - Såld ! Görvik / Strömsund - Såld ! 5ha - Östmark / Torsby - Såld !